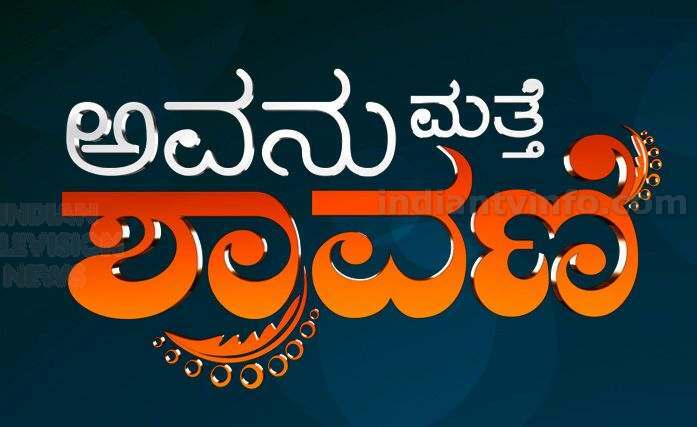 Parineetha & Avanu Matte Shravani are new additions to the many popular shows offered by Suvarna Channel – shows like Amruthavarshini, Milana, Aragini, Pancharangi Pom Pom, Akashadeepa, Meera Madhava and Singari Bangari have become household names in every part of Karnataka. Suvarna Channel has set a trend with its variety of shows covering various genres & offering a delight experience to the entire family. Online episodes of the show is available through hotstar application.